For cheap calls to Austria dial our access number 955170000 from your land or cell phone and then dial 00 + Austria prefix + number you want to speeak to. 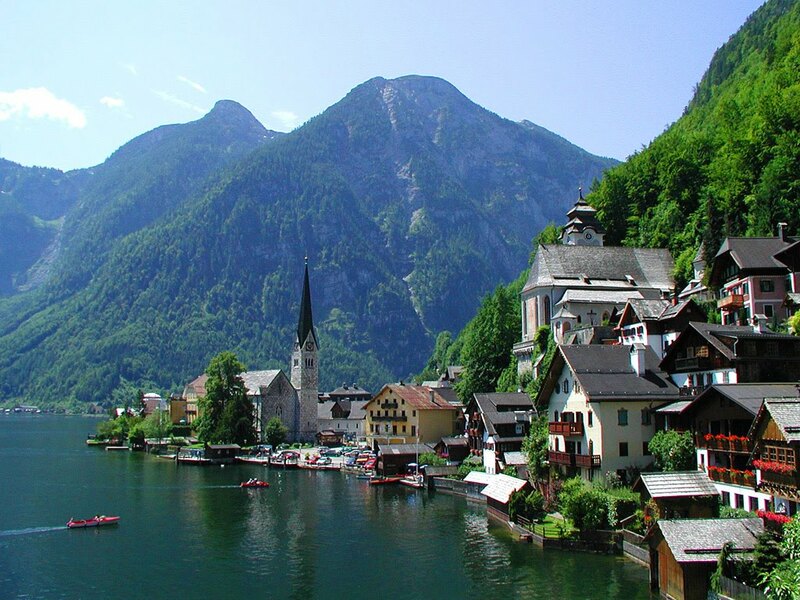 If you frequently dial the same destination international number calling to Austria you can use our free service for direct forwarding, and we will assing you a geographic number that directly will connect to the destination phone. If you call from Spain to Austria dial 955170000 + 00 + + number of Austria you want to talk to.